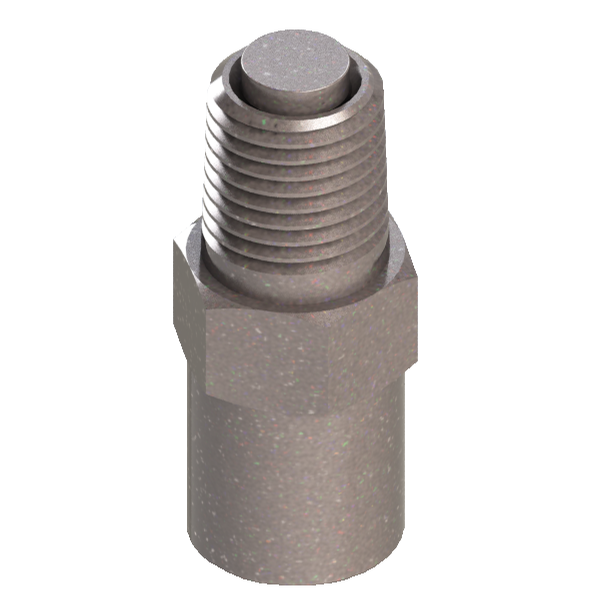 Our 6100 series inline check valve has an external poppet which enables it to be a self cleaning inline check valve. 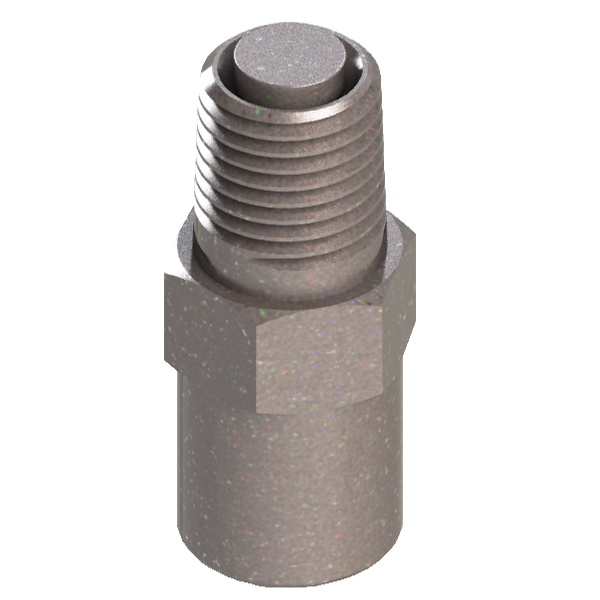 Combine a captivated teflon seal with a factory set design and this is the best inline relief valve on the market! 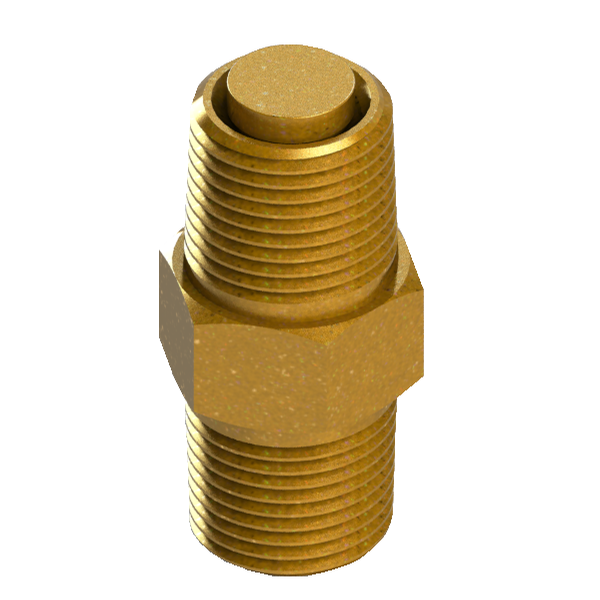 Available in both brass check valve and stainless steel check valve configuration. 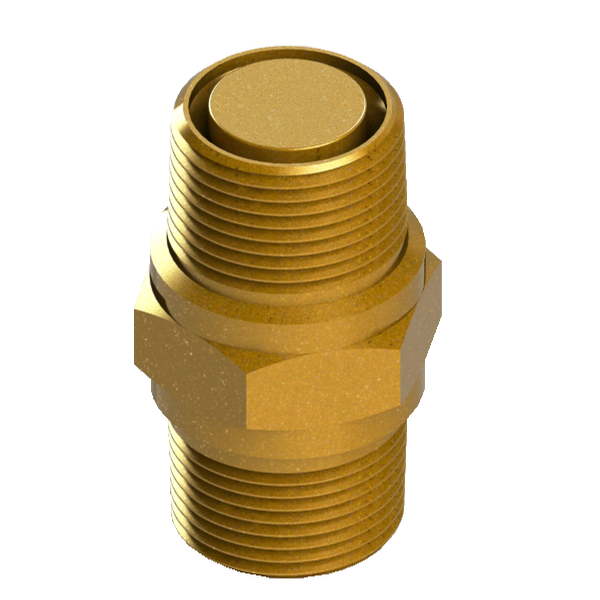 Valve Check 6100 series inline check valve in brass and stainless steel. 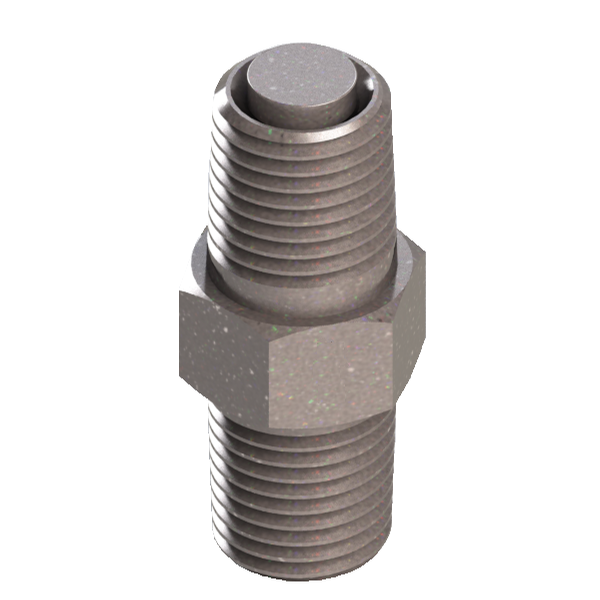 Valve Check, Inc is a manufacturer of precision, quality products designed to be self cleaning, quick opening, and positive sealing. 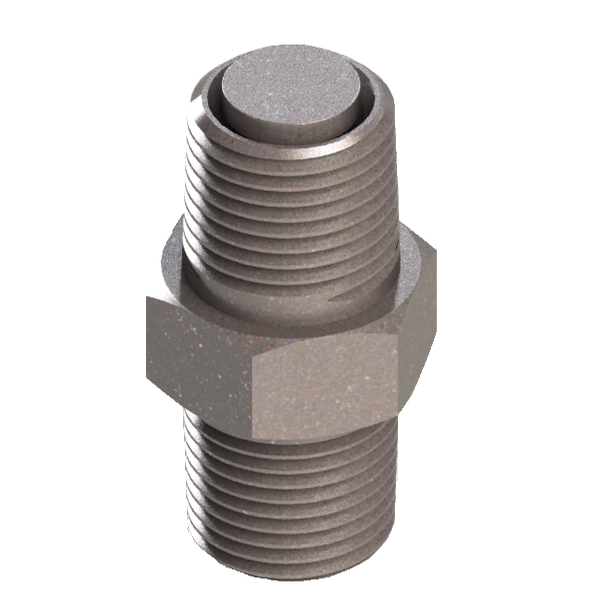 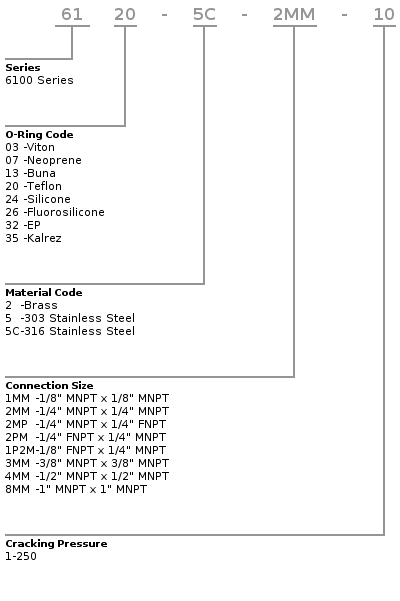 We offer a wide range of sizes, cracking pressures and seal options in our standard product line. 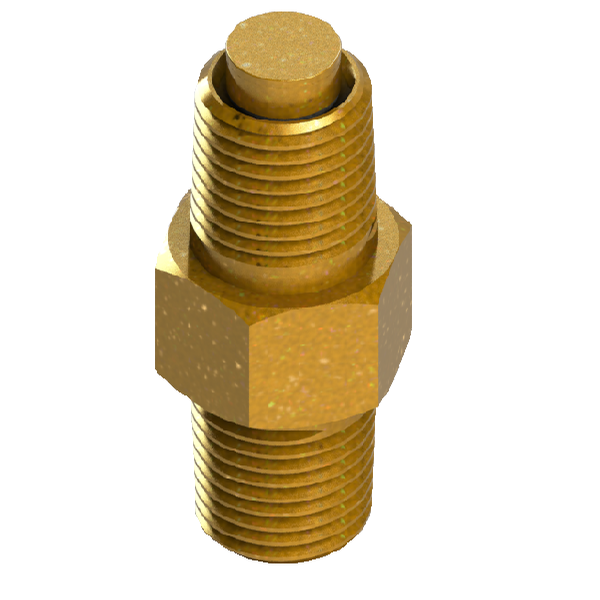 Valve Check also manufactures many custom check valves, relief valves, manifolds, cartridge valves and more. 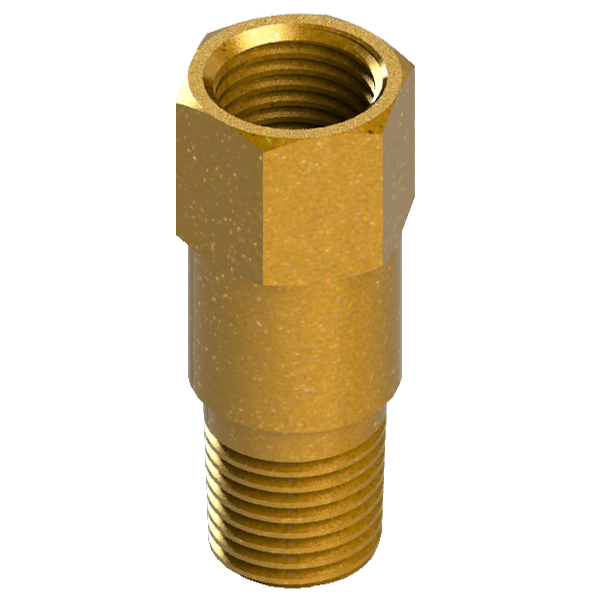 We welcome custom applications.